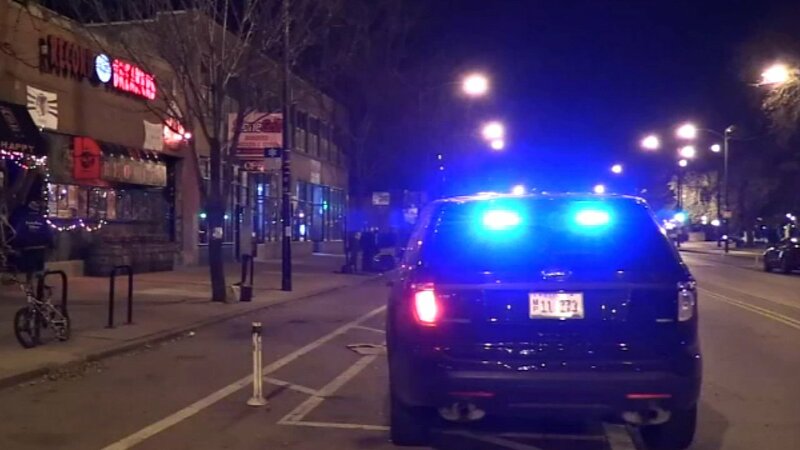 CHICAGO (WLS) -- Police have urged residents in Chicago's South Loop neighborhood to be on alert following eight armed robberies in the last month. 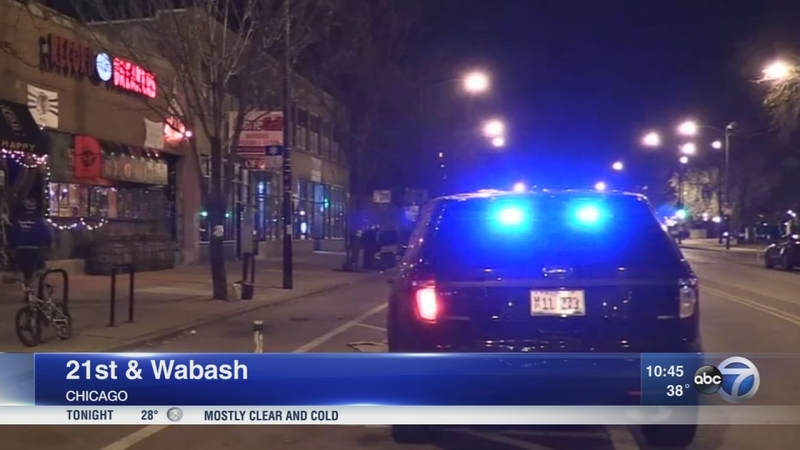 Four people were robbed at gunpoint Saturday in two separate robberies in Chicago's South Loop neighborhood. Police said that in the robberies two to four men approached occupied parked cars or people walking on the sidewalk. The men showed handguns and then demanded property or vehicles from the victims. Police urge anyone with information to call Area Central Detectives at (312) 747-8384.